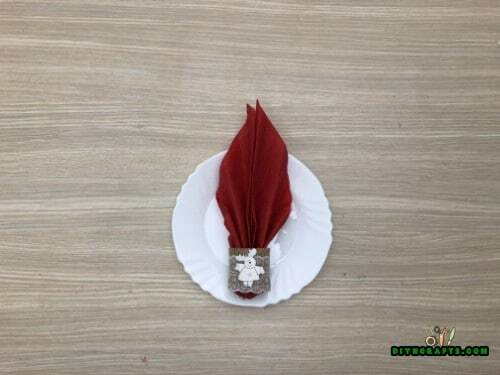 There is nothing which makes a table look sophisticated faster than a napkin ring. Such a small, simple thing, and yet it has an exquisite effect. Did you know that you can actually make your own napkin rings using nothing more than paper rolls? 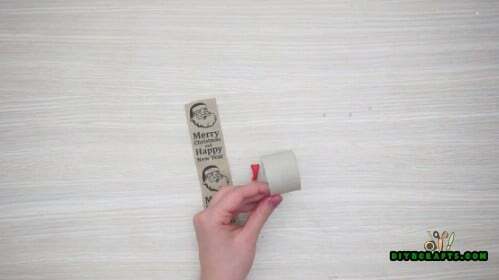 Yep, plain old-fashioned paper rolls—the same kind that we used in these easy crafts. 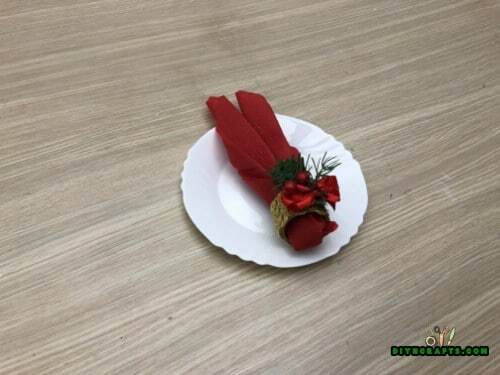 The projects I am going to show you are fast, cheap and easy, and many of them also work great for a rustic table setting (for more rustic Christmas ideas, see this post). 1. 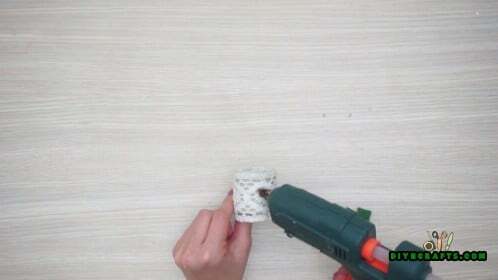 Begin by slicing up a paper roll into a lot of small pieces. Try not to squash them while you are doing this (for this reason, a knife may work better than a pair of scissors). You now have a lot of paper roll rings which you can use for both this project and the rest in this post. 2. 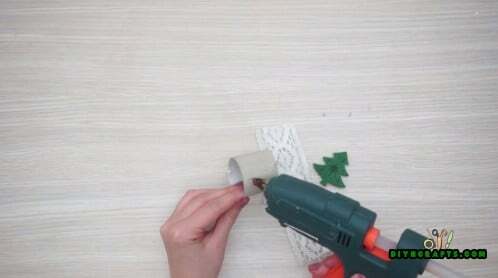 Wrap burlap around your paper roll rings and glue it in place. 3. Add a snowflake embellishment. 1. 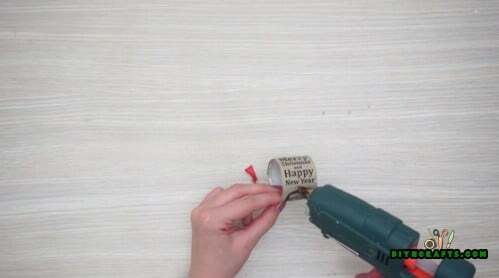 Begin by cutting up a paper roll as described in the first project. Once you have the rings, you can continue to the next step. 2. 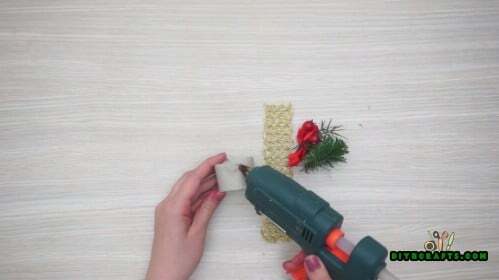 Using hot glue, attach braided craft cord or something similar around the outside of the cardboard roll. 2. 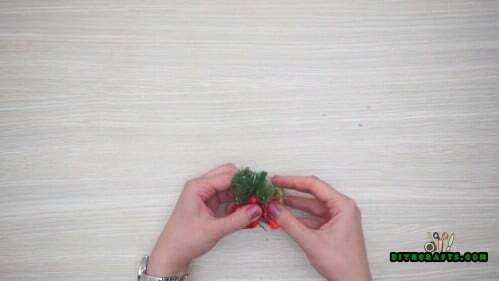 Attach a faux sprig of pine with berries (or holly, etc.) to the napkin ring. 1. Begin by cutting up a paper roll to get the pieces you need to turn into napkin rings. 2. 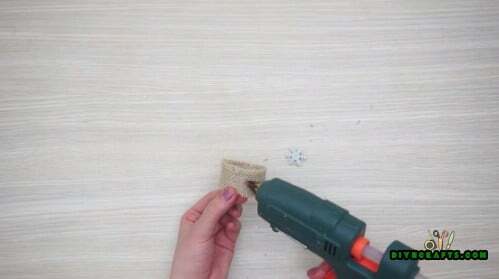 Use hot glue to cover your ring in burlap and lace. 3. Attach a cute reindeer adornment. 1. Cut up a paper roll as described previously. 2. Get a printout which reads “Merry Christmas and Happy New Year” (or whatever else you want—that is what mine says). 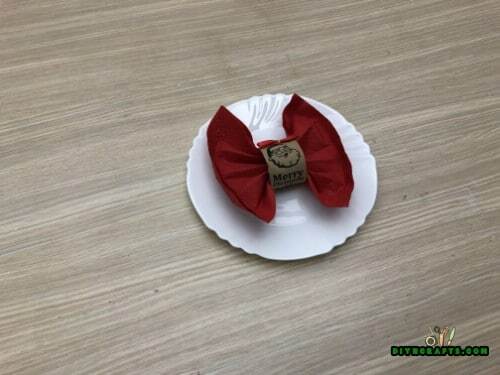 Make sure it is sized to fit your napkin ring. 3. Hot glue it around the ring. 4. Attach a bow to complete the project. 1. Cut up a paper roll into small rings as previously described. 2. 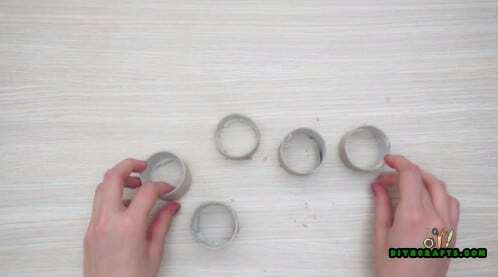 Using hot glue, attach lace to the outside of the paper rings. 3. 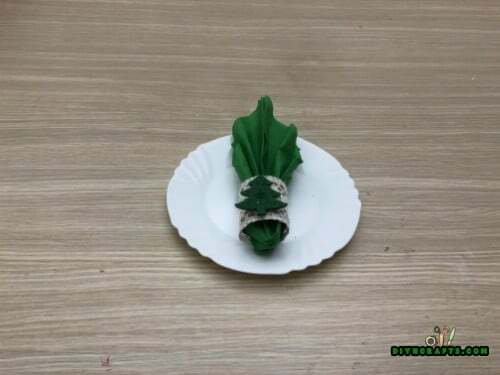 Adhere a Christmas tree embellishment to the napkin ring for extra holiday cheer. 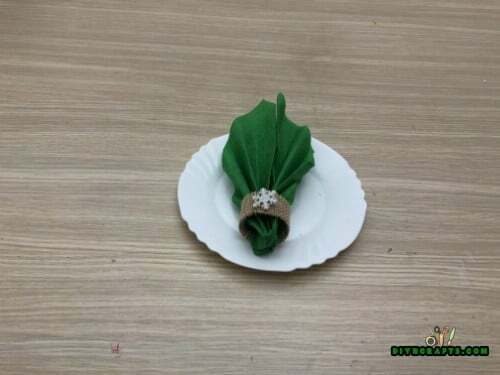 I hope that you enjoy making all of these Christmas napkin ring projects! As you probably have noticed, the steps for each are more or less the same. Just switch out materials and adornments as you wish to get the result you want.